Do you want a place of your own? 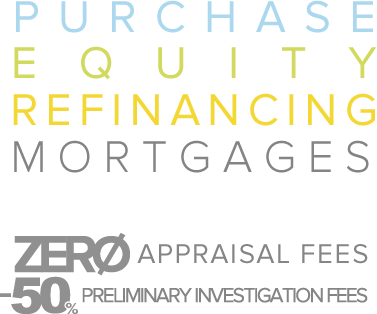 Is your mortgage too expensive and do you want a better deal? Or do you simply need access to funds for a big project? With Fineco mortgages you can find a tailor made solution for you, simply and easily online. 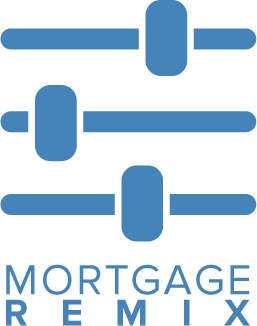 And with the new Remix Mortgage you will have even more flexibility. Define your own interest rate by combining fixed and variable rates. You can even change the rate as often as you like during the life of your mortgage. The car of your dreams, an unforgettable journey, tailor-made furniture or simply a special gift. With Fineco Loan you can fulfill all your wishes serenely. And if you already have other loans you can consolidate them and have one smaller monthly payment. Thanks to your securities and funds portfolio you can get a liquidity reserve always available on your account. Up to €1 million for every need, from buying a car to financing your new house. Up to €1,000,000 in your current account, available as and when it suits you, with floating rates, always in line with market indexes. Choose the solution that best suits your needs and manage with complete confidence your small and large expenses. Up to €1,000,000 by providing your securities and funds as collateral. Zero commission for making funds available. With the Overdraft on Saleable Securities and Funds, you can request up to €500,000 online. With the Overdraft on Saleable Securities Portfolio, you can get up to €20,000 with the possibility of changing the securities provided as collateral online. 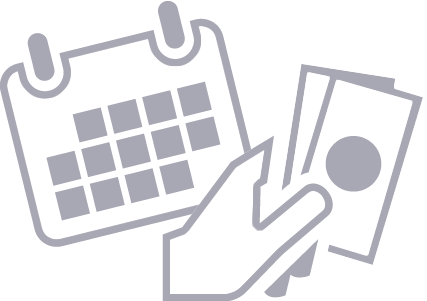 €3,000 available on your account to flexibly manage your daily needs. You apply online with Digital Signature without sending any paper documentation. Zero costs for activation and making funds available. You pay only if you use it. Up to €2,000 to pay in instalments any credit cards expenses, bank transfers and current account movements of the last 30 days. In addition, before the plan expires, you can choose to repay the entire outstanding debt. Variable nominal APR 1.45% (Euribor 3 months +1.75% spread); Commitment fee: 0; Lending costs: 0; Other costs: 0; Interest: €2,175.00; Costs: 0; Effective APR: 1.45%. Effective APR calculated on €150,000 overdraft with no fixed end date. Assuming one-year duration and overdraft used in full from the moment of contract signature. Assumed annual interest payment. The Euribor (European Interbank Offered Rate) is an interbank rate, i.e. the rate of interest at which banks lend money to other banks. Euribor 3-month 360 is calculated as the average daily Euribor rate over the month preceding the current month, rounded to the nearest 0.05%. To view all the terms and conditions, refer to the information sheets. Variable nominal APR: 6.60% (Euribor 1-month 360 + 6.95%) - Effective APR: 6.60%. Commitment fee: 0; lending costs: 0; other costs: 0; interest: €198.00; charges: 0. Effective APR calculated on a €3,000 overdraft with no fixed end date. Assuming one-year duration and overdraft used in full from the moment of contract signature. Assumed annual interest payment. The Euribor (European Interbank Offered Rate) is an interbank rate, i.e. the rate of interest at which banks lend money to other banks. Euribor 1-month 360 is calculated as the average daily Euribor rate over the month preceding the current month, rounded to the nearest 0.05%. To view all the terms and conditions, refer to the advertising information forms.  Variable nominal APR: 3.60% (Euribor 1-month 360 + 3.95%) - Effective APR: 3.80%. Commitment fee: 0.20%; lending costs: 0; other costs: 0; interest: €720.00; charges: €40. Effective APR calculated on a €20,000 overdraft with no fixed end date. Assuming one-year duration and overdraft used in full from the moment of contract signature. Assumed annual interest payment. The Euribor (European Interbank Offered Rate) is an interbank rate, i.e. the rate of interest at which banks lend money to other banks. Euribor 1-month 360 is calculated as the average daily Euribor rate over the month preceding the current month, rounded to the nearest 0.05%. To view all the terms and conditions, refer to the information sheet and advertising information forms. Variable nominal APR 1.95% (Euribor 3 months +2.25% spread); Commitment fee: 0; Lending costs: 0; Other costs: 0; Interest: €1,462.52; Costs: 0; Effective APR 1.95%. Effective APR calculated on €75,001 overdraft with no fixed end date. Assuming one-year duration and overdraft used in full from the moment of contract signature. Assumed annual interest payment. The Euribor (European Interbank Offered Rate) is an interbank rate, i.e. the rate of interest at which banks lend money to other banks. Euribor 3-month 360 is calculated as the average daily Euribor rate over the month preceding the current month, rounded to the nearest 0.05%. Service reserved exclusively for the holders of a Fineco Classic credit card (Fineco Card or Fineco Black), with an additional credit facility of €2,000 (linked, but separate from the ceiling for the credit card), which can only be repaid on an instalment basis. The interest rate, applied to the portion of overdraft used, amounts to nominal APR 5.95% and effective APR 6.12%. The service activation request can be carried out only by customers who meet the service access requirements. The credit line underlying the Pay in Instalments service will be granted to eligible customers who will request activation and will prove to have further creditworthiness requirements. Example: amount to be paid €800, fixed rate €150. Overall interest accrued €12.87, totalling €812.87. Nominal APR 5.95% - Effective APR 6.12%.